At Fortnums we provide a professional carpentry and joinery service able to carry out all elements of the trade. 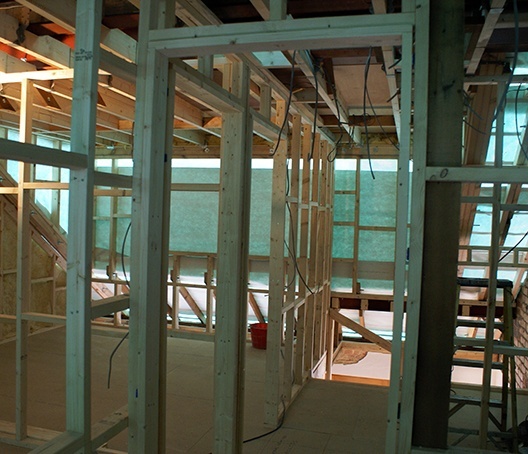 From stud and roof construction to fitting doors, skirting boards, architraves, flooring and bespoke joinery. As professional carpenters we are fully skilled in all woodworking techniques and have a wealth of experience in a range of materials. Our reputation has been built on consistently exceeding customers’ expectations and we can assure you our skilled team will be conscientious and courteous at all times.